We’ve had our ups and downs with food-we seem to be in an okay place now. I know what Ellery likes and she makes it very clear what she doesn’t (my squash and goat cheese quesadillas were NOT a hit the other night). That being said, we’ve found some staples that she LOVES. 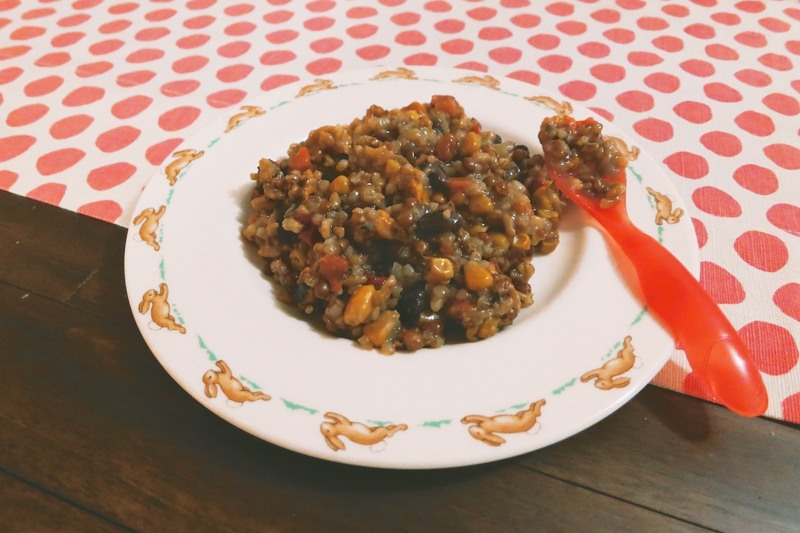 I use the recipe above from Bon Appetit but change it according to what we have in the house-sometimes we don’t have Tuscan kale or walnuts…so I sub in pecans or pine nuts…whatever is working for us that day! I usually put it on brown rice or quinoa pasta. 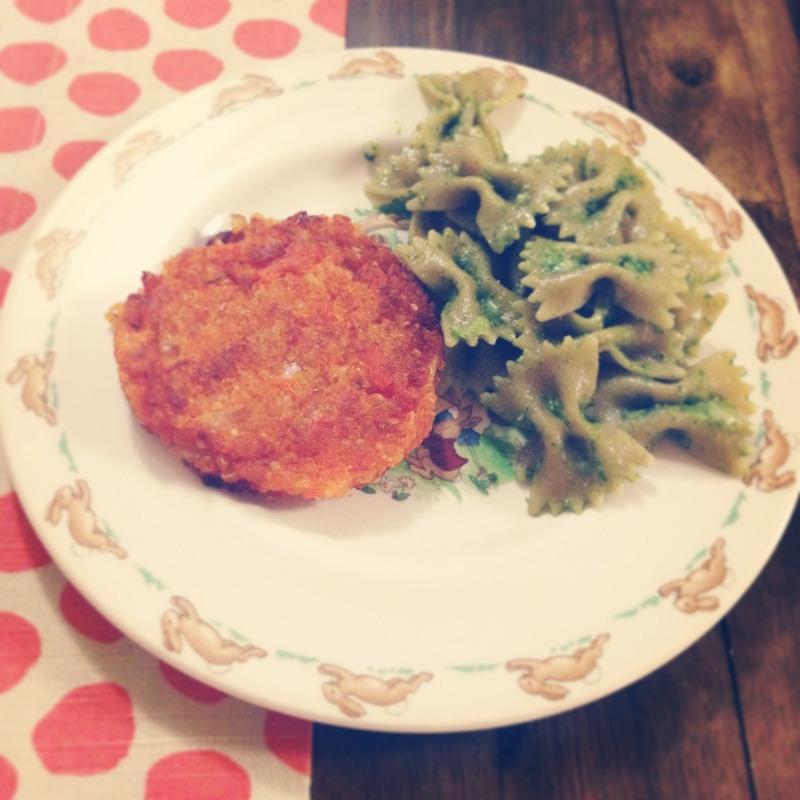 Sometimes just plain whole wheat farfalle. I love making this pesto because I can also put it on top of some local wild flounder later in the week. Ellery loves it and it makes me feel good knowing she’s getting loads of greens and good fats from the olive oil all in one place. The photo above is shown with a sweet potato quinoa patty. I got the recipe off a blog I have recently been introduced to, called A House in the Hills. 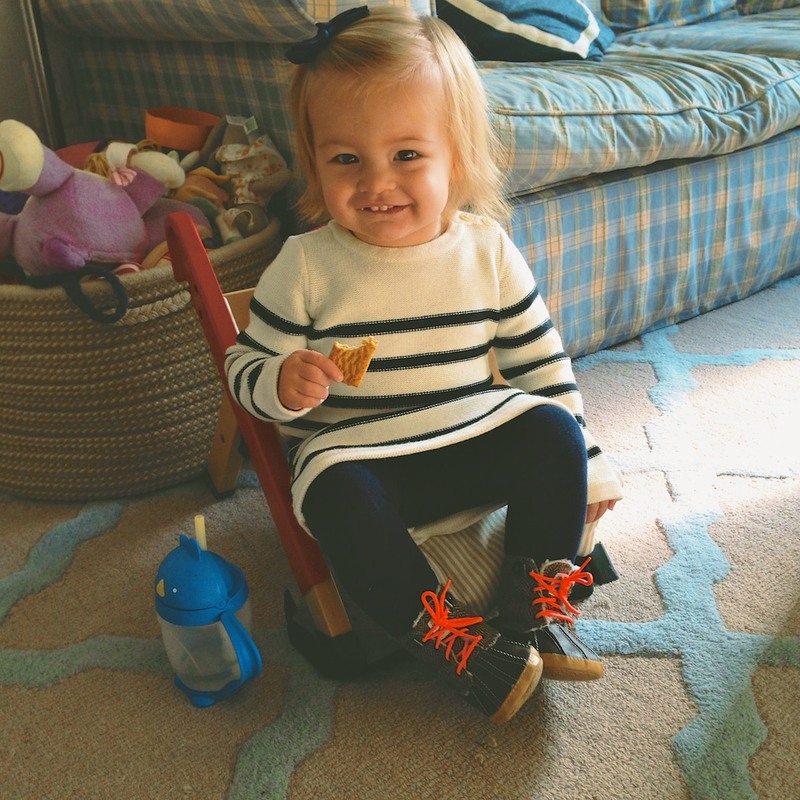 Snacks are one of those things that are easy when you’re home, but the second we are out and about running errands in the stroller, I am always looking for something for her to nibble on in the event that we aren’t going to be home exactly at lunch/dinner time. 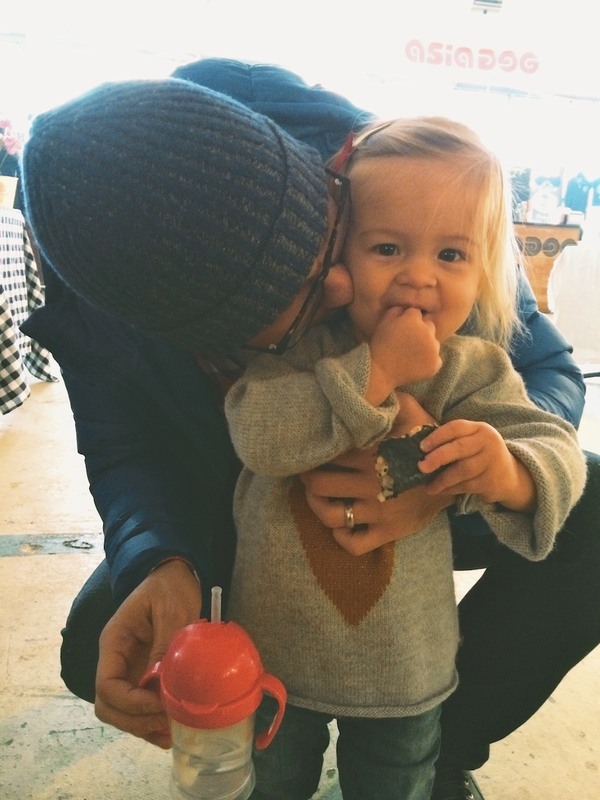 We used Earth’s Best formula when we supplemented breast milk for Ellery as a baby and we’ve found several of their products to be amazing as she is growing. Their snacks are one of the brands I buy if I am looking for something other than fresh fruit/veggies, etc…which obviously are always the preference for both of us. Sometimes there is just so much fruit one little babe can eat! 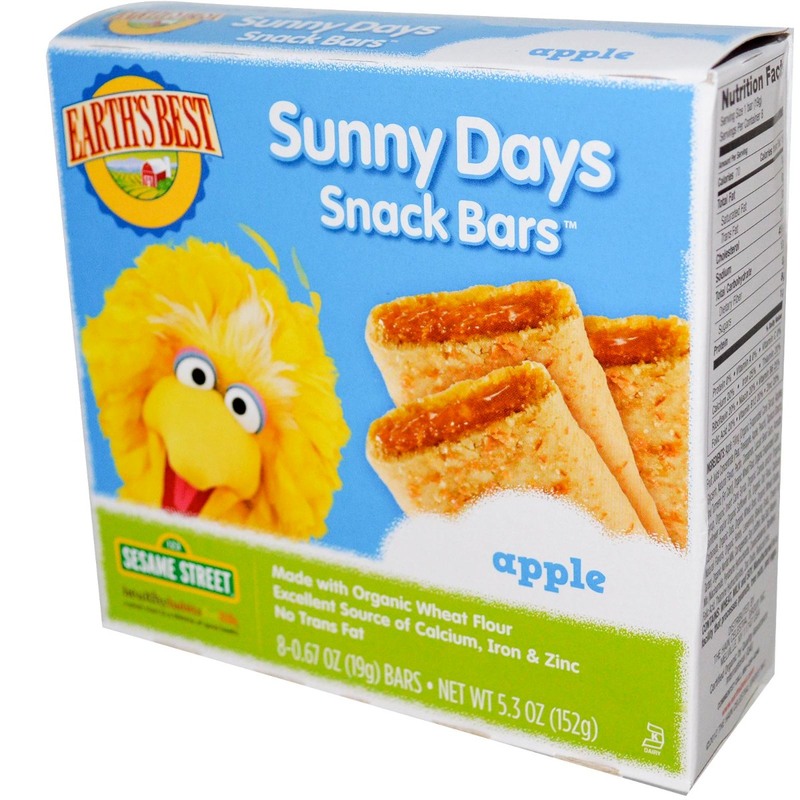 Ellery LOVES the Earth’s Best Sunny Day snack bars, again, these are great in moderation and when we are on the go. It should be noted that I almost always prefer a homemade, fresh snack but that’s not always realistic. 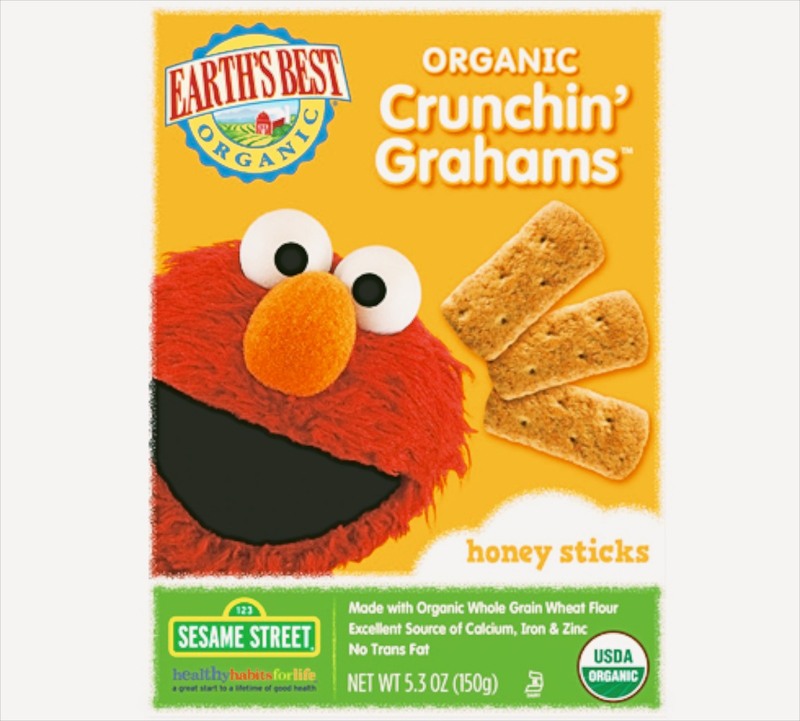 We also really like their crackers and honey sticks-they are portable, organic and I am comfortable with their ingredients for an occasional on the go snack! 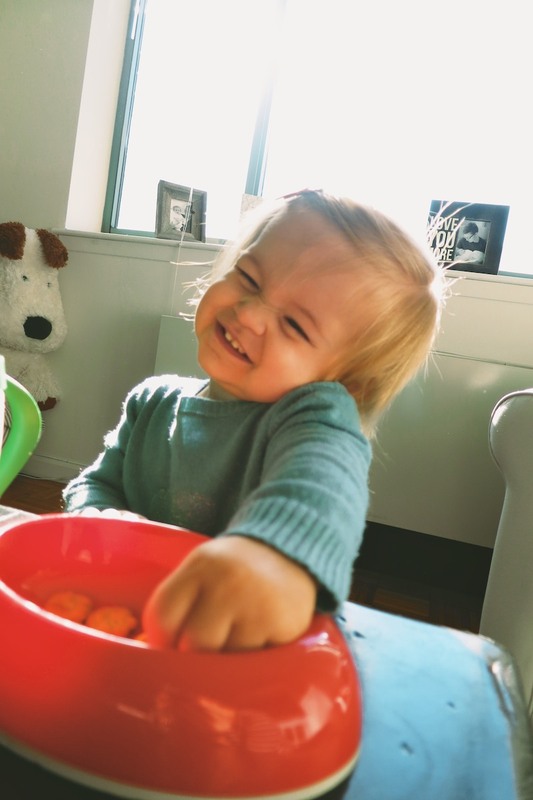 I am lucky enough to be home with Ellery daily so I have the flexibility to cook all of her food, provide fresh snacks when she wants the, etc…but not every parent has that ability. I really appreciate Earth’s Best Organic because they do a great job of offering a selection of healthy snacks AND meals for the parents who might not have time on their side. 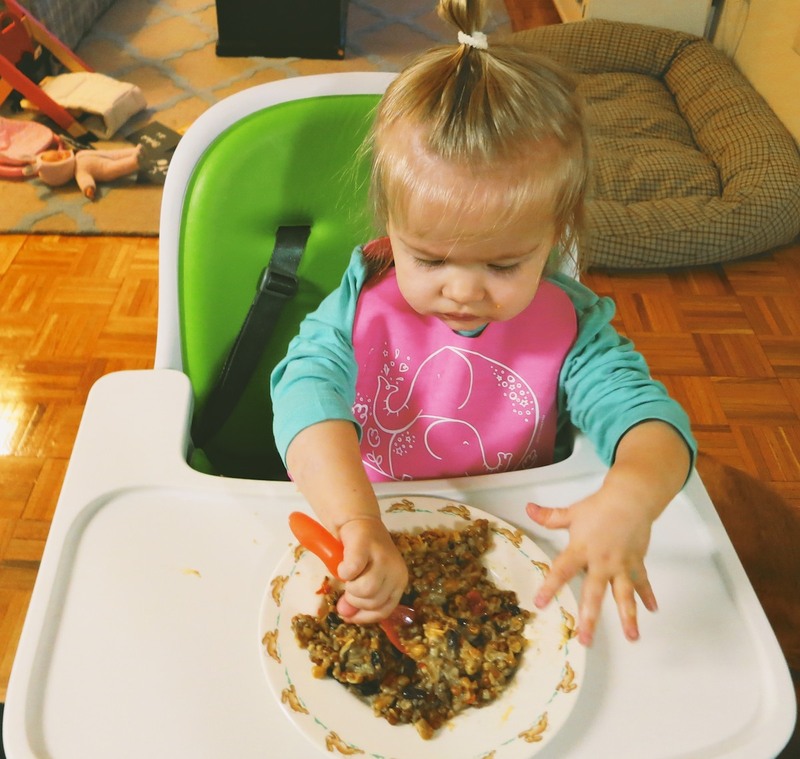 We did try their Quinoa and Black Bean meal, which you can make in the microwave or stove top and Ellery wasn’t thrilled with it. That being said, she is a picky eater sometimes, so who knows!? It tasted pretty good to me! Earth’s Best also offers tons of purees for the babes that can’t quite eat solids yet. I always kept one in my diaper bag in case we got stuck somewhere and Ellery got hungry. 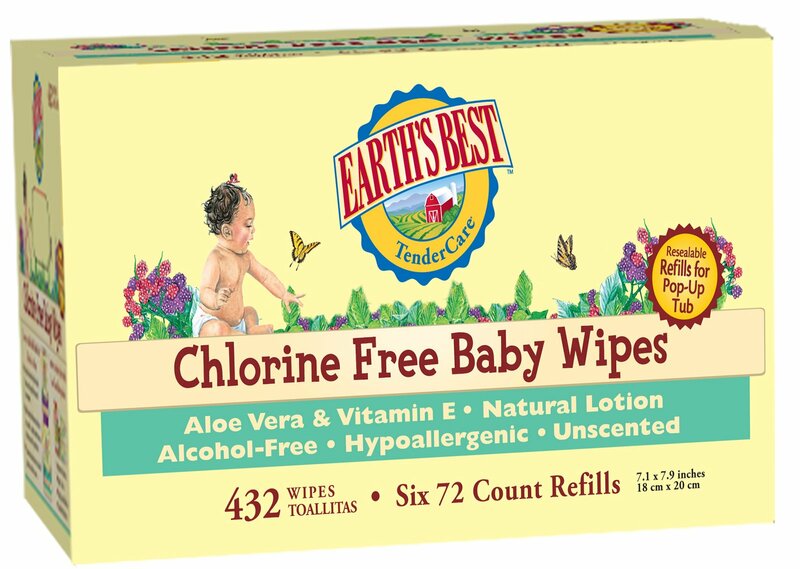 On a non-food topic, we’ve tried lots and lots of brands of wipes and the Earth’s Best brand are our favorite. They are the softest and don’t have the awful chemical smell I’ve found in other brands. They don’t have any pattern on them and they just get the job done without any harsh ingredients. *I was not compensated for this post, but I was sent samples of Earth’s Best products to review (some we already had and were eating already :) . As always all opinions are my own.